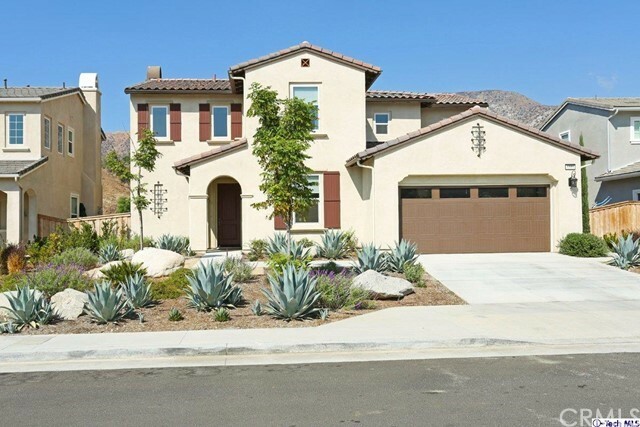 All Sunland homes currently listed for sale in Sunland as of 04/18/2019 are shown below. You can change the search criteria at any time by pressing the 'Change Search' button below. "Welcome to this elegant, Corner Lot Home showcasing HIGH-QUALITY craftsmanship & design throughout. 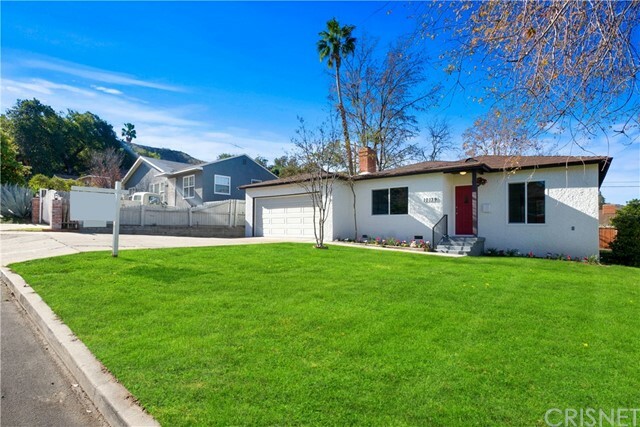 Completely renovated w/ added sq.ft., the LIGHT & BRIGHT 3 BR / 2BA home feat. 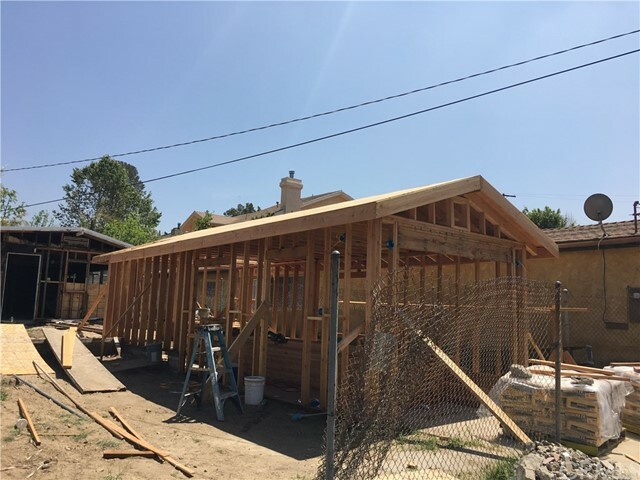 NEW Plumbing, Electrical, Roof, Laminate Wood Floors, Recessed Lighting, A/C & Smart Thermostat, RING doorbell, Tankless Water Heaters, & Double Pane Windows. Incl. NEW Doors & Hardware, Designer Paint, NEW Driveway & NEW Landscaping. The Gourmet Kitchen feat. beautiful cabinetry, glass tile backsplash, Quartz countertops, an Island w/ bar top seating, Stainless Steel Appliances, & a large Pantry & Laundry RM. The Master BR has an XL walk-in closet & a breathtaking 4-piece Bath. The open LV RM seamlessly flows into the show-stopping outdoors w/ a fenced, grassy XL Yard & Patio that's ready to relax in & for summertime cookouts. 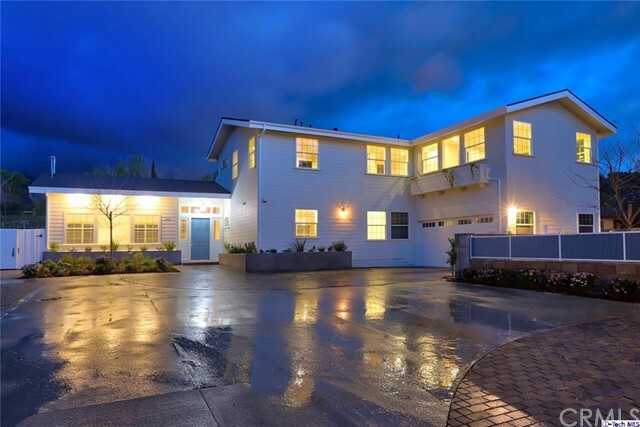 NEW gated, self-sufficient Studio ADU (360 SF +/-) adds HUGE income-producing potential OR is a great Guest Suite. If you're looking for a quiet, cozy sanctuary, this home is for you!" "Could be Best Deal in Town for First Time Buyers, Extended Families or Rent 2 Bedrooms for Income! 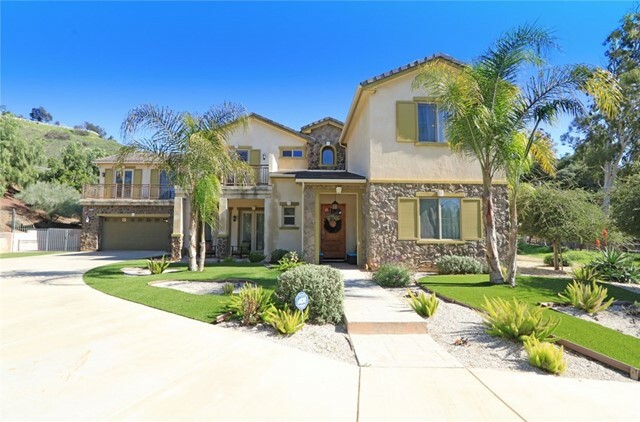 Desirable 4BR (2 are Master Suites) 3.5ba Mediterranean Style Home with Open Concept Floor Plan that Lends itself to Entertaining. A Formal Living Room Welcomes Guests and the Family Room is Open to the Dining Room Area for Large Social Gathering. 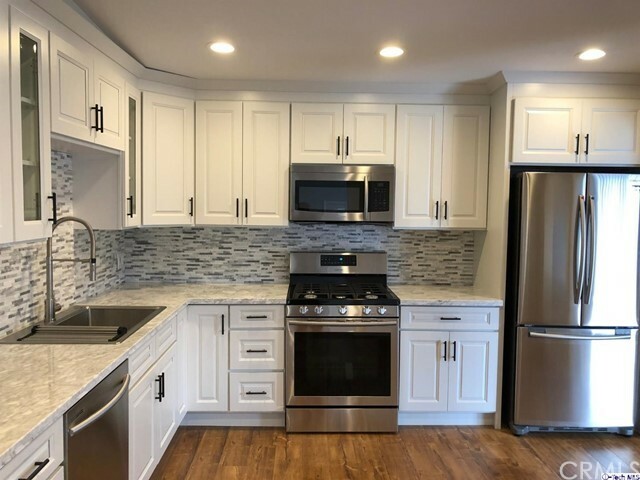 Kitchen Will Accommodate a Large Island, Plus it has Granite Counter Tops, Hardwood Flooring, Dishwasher, Refrigerator, Washer/Dryer, Double Stainless Steel Sinks, Commercial Grade Garbage Disposal, New 50 gal Water Heater, High Ceilings, Lots of Custom Wood Cabinetry. Dining Area Opens to Drought Resistance, Low Maintenance Back Yard with Large Covered Patio is Perfect for Your Outdoor Furniture & BBQ's. Spacious Master Suite has Panoramic Mountain Views from Balcony, Walk in Closet, Jetted Spa Tub, Separate Shower, Double Sinks, & Tile Flooring. 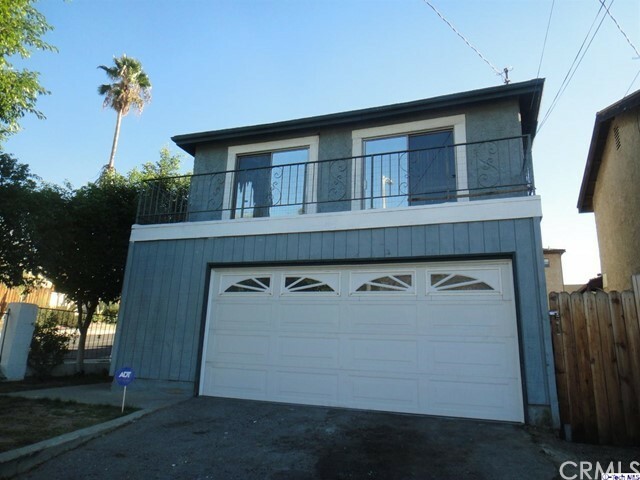 For Privacy All Bedrooms and 3 Full Baths are Upstairs. A Guest Bathroom is Downstairs. C/A, Copper Plumbing. 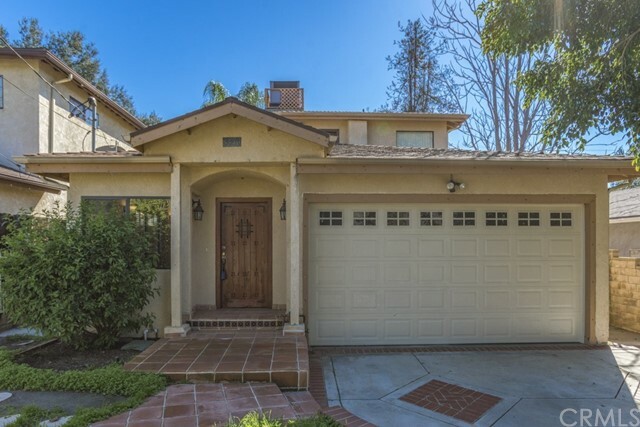 Minutes to Sunland Elementary School, Angeles National Golf Club, Dining, Bakeries, Starbucks, Sunhill Shopping Center & a Music School. Go Hiking, Biking, Easy Access to 210, 2, 5, & 118 FW, Pasadena, Glendale, Burbank & SF Valley. 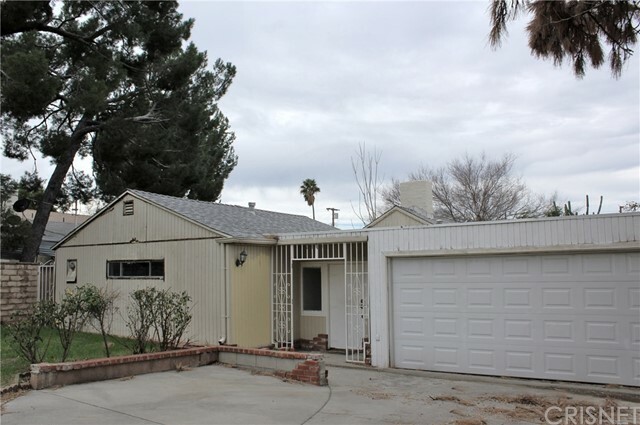 Great Price per Square Foot"
"Fabulous South Sunland location! 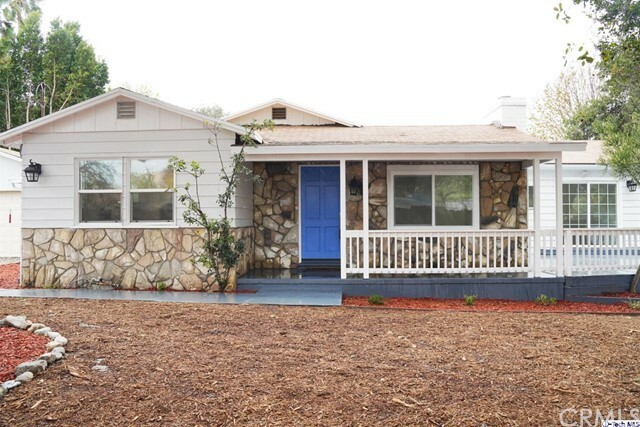 Welcome to 10233 Langmuir, a lovely 3 bedroom, 2 bath home on a large lot. It features a nice living room with dining room and fireplace, 3 bedrooms including a great master suite with private bath and walk-in closet, and a huge family room. The kitchen has stainless steel appliances and granite countertops. The back yard is fantastic, shaded by a gorgeous old oak tree and has a patio for dining and entertaining, a garden with grassy play area, and an above ground spa. 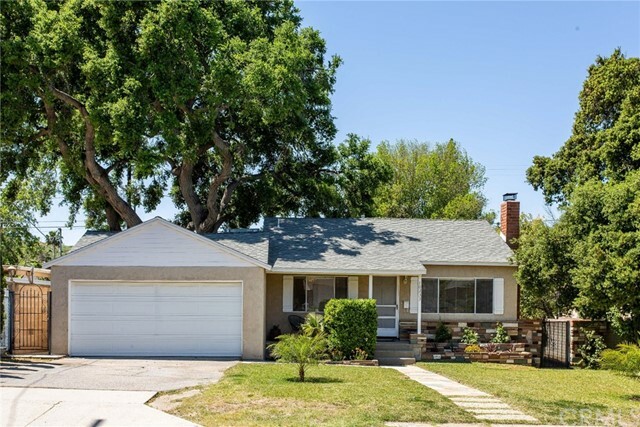 This home has so many upgrades including central heat and air, an attached 2-car garage, copper plumbing, and fresh paint. It is move-in ready and waiting just for you!" "Readt for summer? 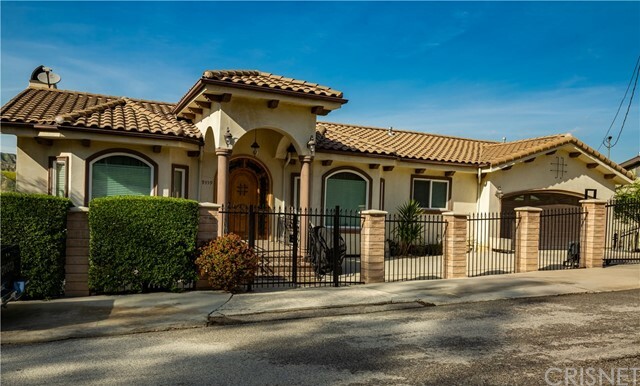 This pool home in beautiful area of Sunland is waiting for you. 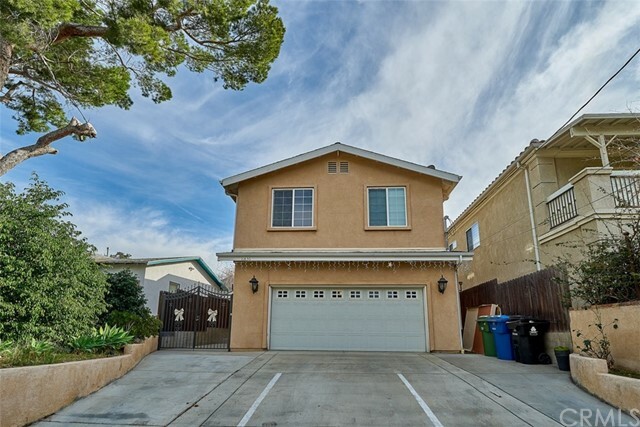 Updated 3Bedrooms & 2Baths 2-story home with great mountain views overlooking from 2 upstairs bedroom balcony. Newer laminated wood flooring installed all around the house. Property has swimming pool and spa. It has 2-car attached garage which can be a game room or a boy's room. All is waiting is your magic touch." 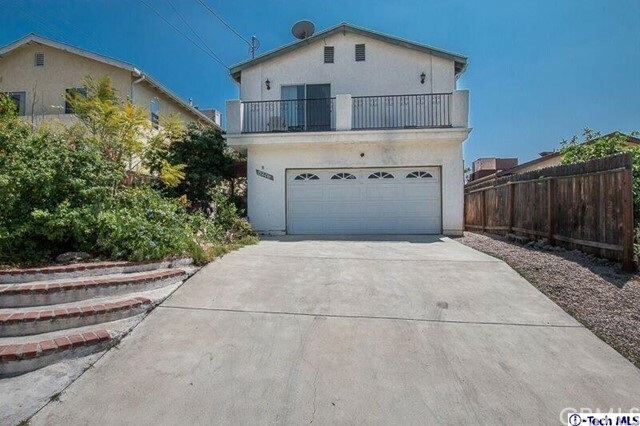 "This traditional style single family residence features one bedroom and one bath. Living room entrance with carpet. Kitchen missing counters, cabinets, and appliances. Dining area off kitchen. Property consists of approximately 532 square footage of living space." 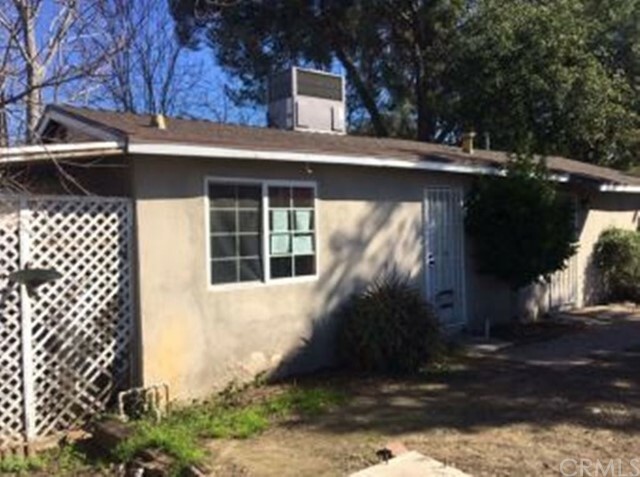 "Back on the market ,, Investor's delight, Plans are ready to add 485 sqft to existing house ,,, or modify plans for a duplex ,,, great opportunity ,,,"